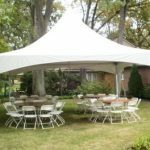 Are you looking for the best tent rentals in Hamilton, Oakville, Burlington, Grimsby, St Catharine’s, Niagara Falls, Mississauga and Milton, Fab Hospitality is the right choice for you. 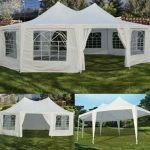 We have a variety of tents on rent for your wedding or corporate events. 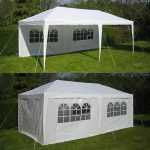 Our customary tents are capable of holding the most elaborate wedding ceremonies and the most formal corporate events. 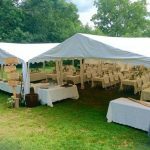 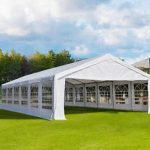 The choice of tent will depend on the size of the event and the preference of the guests, menu, events and the guest list. 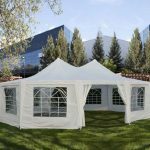 Our tents will hold the most attractive décor along with the best event management accessories to help you realize your objectives with the proposed event. 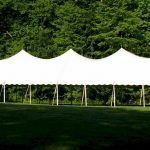 We are committed to giving you the best party packages with our robust tent rental options. 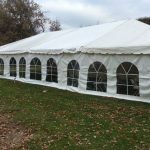 Feel free to get in touch with us at 905-334-0091 / 905-448-3134. 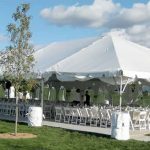 We assure you of the best tent rentals in Hamilton, Oakville, Burlington and other areas with quality assurance!